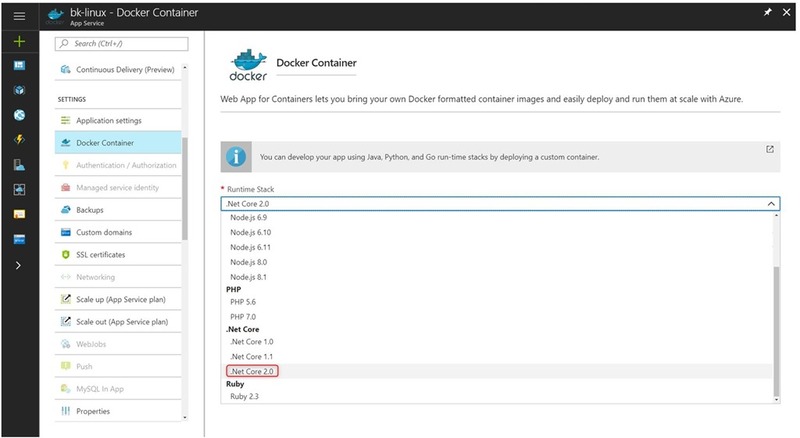 We announced the general availability of Azure App Service on Linux and Web App for Containers in September 2017. Today, we’re adding additional language runtime support for built-in images. 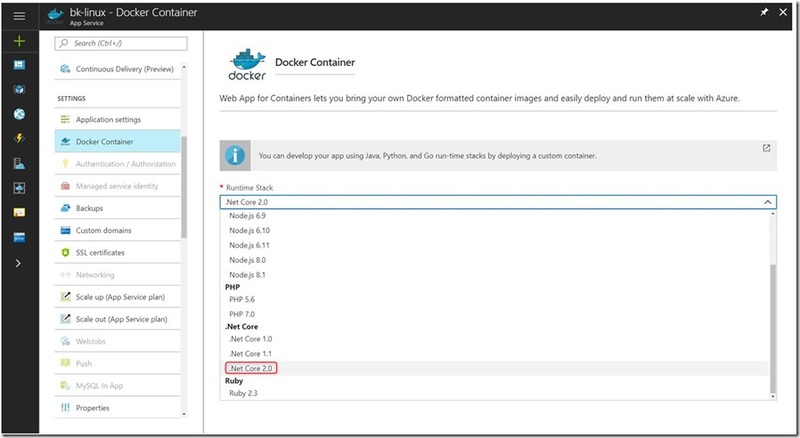 You can now create a Linux web app by using .NET Core 2.0 as a runtime stack.